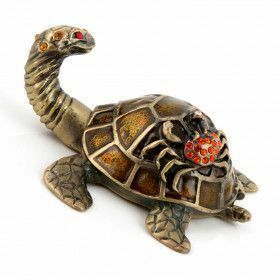 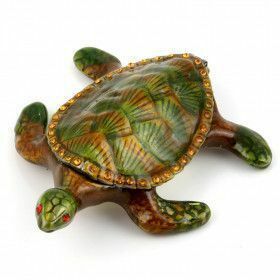 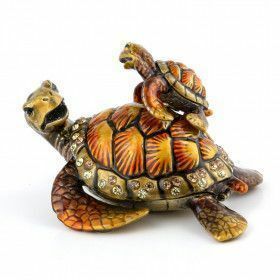 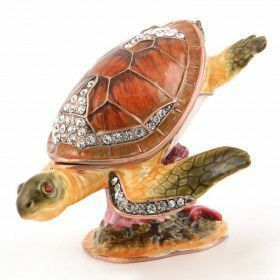 Many turtles to choose from in our catalog of animal trinket boxes! 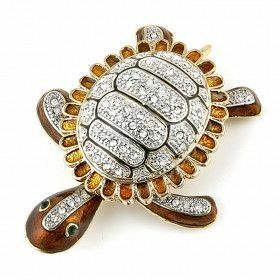 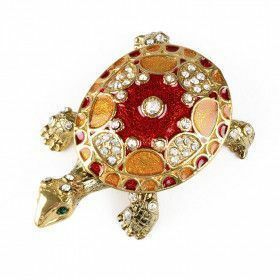 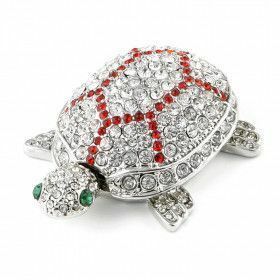 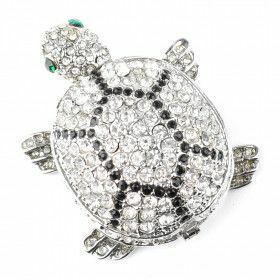 From brown and realistic turtles to colorful and sparkly turtles. 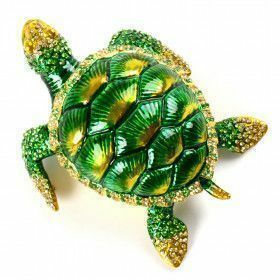 From swimming sea turtles to a cute turtle family. 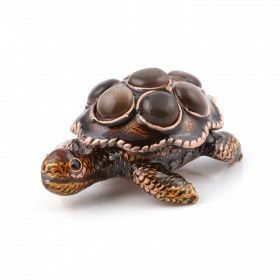 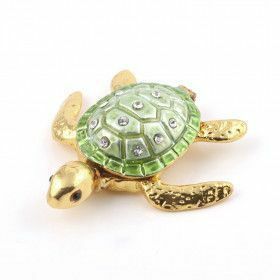 Check out these turtle trinkets now!